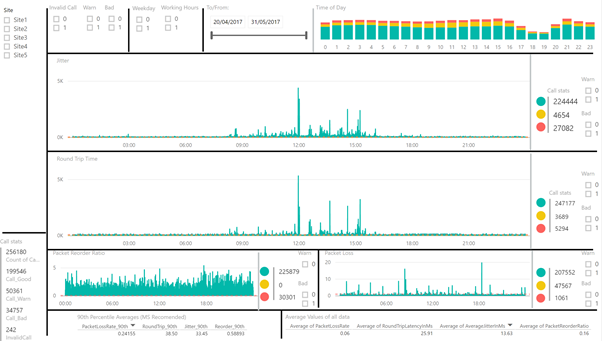 Whilst a Pass/Fail is helpful it doesn’t “tell you the story” or give you a clue what might be the problem so I created some scripts to loop the tool over a long period of time and a PowerBI file that can help visualise the data to dig into where there might be issues. Before we dive in it’s important to recap on a few a few basic things. The Microsoft tool sends 17 seconds worth of audio to your closest Microsoft “Edge” where it is returned and the tool gathers the four metrics mentioned above about the transaction. These results are written out to a .tsv file & while you can run the test more than once you need to be careful as re-running the tool overwrites all previous results (hence the script we are going to use in a minute)! I like to use this tool to give a rough indication about the underlying connection quality, both LAN/WAN/WiFi and Internet connections from multiple locations where your users might connect from. We can then take this data and treat it like the “canary in the mine” to get a feel for where we might have problems at deployment time. If you want a better test run under more true-to-life conditions then there are other products and services that you can purchase (contact me if you want to discuss further). The first thing we need to do is identify where on your network you should run the tool. My suggestion is in as many places as possible as the more data you get the better your insight will be. 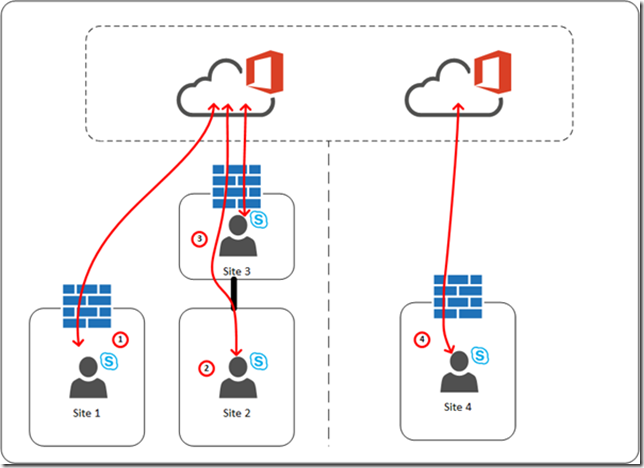 Remember that the tool by default sends data to the nearest “Microsoft Edge” so if you run this from another part of the world you aren’t testing connectivity to your tenant location but merely to the closest MS datacentre (this would however mirror your behaviour if you had RHM enabled). Detailed instructions for running the tool looping script can be found in this seperate post (easier to update as I improve things). Once you have picked your locations find a desktop/laptop or server running Windows 7 or above then install the x86 Visual C++ run-time components for Visual Studio 2015 (Make sure you ALWAYS install the x86 version regardless of your OS “bitness”). At the moment my script doesn’t do this pre-req check but it will download & unzip the tool from the MS website for you. Grab a copy of the bundle from TechNet Gallery, extract it to a local directory, find the looping tool in the root and rename it from a .txt to a .ps1 PowerShell file. If you want you can just jump straight in and fire up the script from a PowerShell window (does not need admin rights). Note: Also included in the download ZIP is a more end-user focused version of the guide if you wanted to send this out to home workers for example. 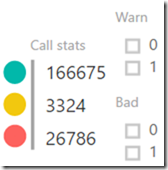 Next up we want to pull those results into something useful for processing in PowerBI. We need to take the .tsv files from the test nodes, add a site code, convert them into .csv files and then combine them for import into PowerBI. Full info on prepping & processing the files are in this seperate post. With all the data imported you should now see something similar to the picture at the top of this post and can start clicking about to dig into how your network is performing. An important thing to remember about PowerBI is that it’s great for making things interactive. As you click about the screen and select different elements the rest of the data on display will adjust dynamically to reflect your selections. Shows the average of the “90th percentile” data for each metric in the current display. Microsoft recommend only using the 90th percentile of the data (excluding the best & worst results). 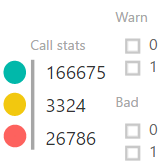 If you exclude the invalid calls these values should match up with the output from the official tool results analyser. Stack graph showing total calls in each time period (total height), the shading indicates the number of good, warning & bad calls. 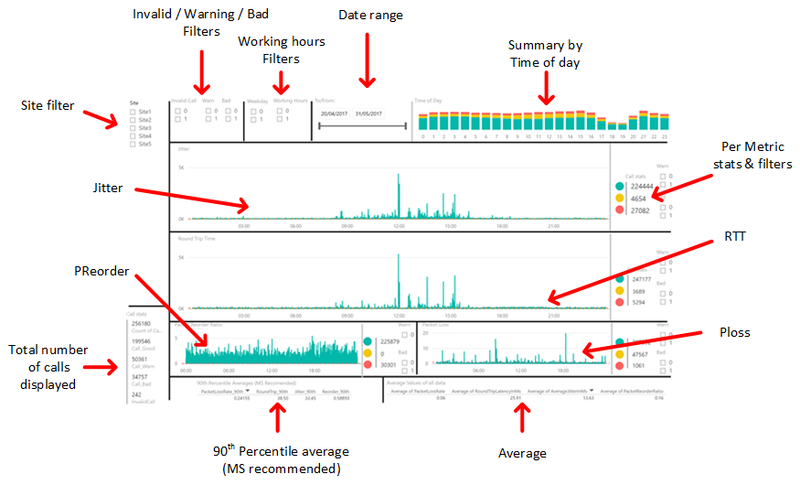 This should give you a good overview of any issues during working hours – i.e. 9AM when users load up the network, or 22.00 when backups kick in. Ideally you want all of these bars to be green with no yellow or red & all the same height! Once you have surveyed your network and run your tests you should have a pretty good idea where you might need to do a bit of further investigation.. 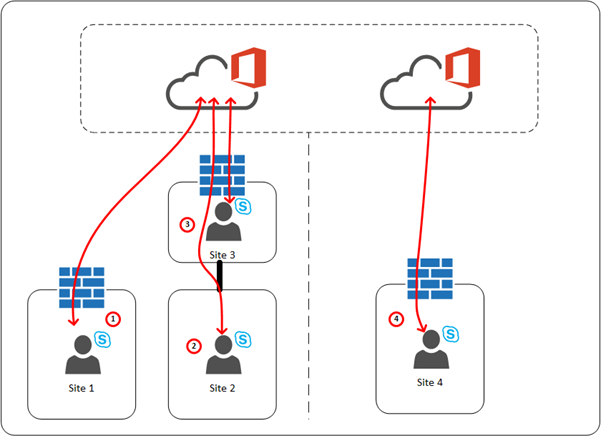 It is important to remember what we talked about at the start, this MS tool is NOT designed to simulate true real-world scenarios, the call volumes are too low & the call duration is to short. What it will do is give you an indication of the sutiability of your underlying network infrastructure! 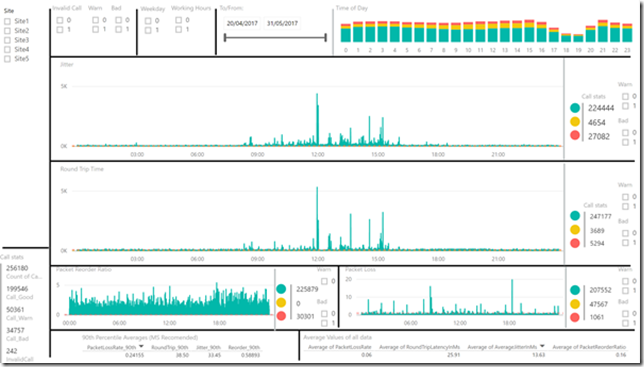 Lastly, thank you for reading this post and hopefully having a play with my tool & PowerBI report, as you can imagine this has taken a lot of time and effort to pull together and it would be great if you can take a couple of minutes to drop me a comment here or on TechNet. Nothing huge, just something about how you used it, or any suggestions for updates or improvements welcome too!